With Eworks you can create a project for bigger jobs that require more members of staff. Once a project has been created on the system you will be able to select it when creating a job. This allows you to create multiple jobs and sort them under one project making it easier to invoice and keep track of progress. Once jobs are attached to a project you can invoice the whole project or invoice each job individually. 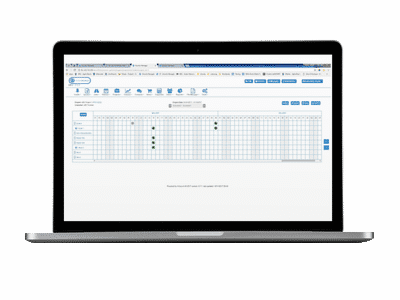 Using Ework's Project Scheduling Software you can view all the jobs for a project and see if the progress made with each job and send out invoices using this project sheet.